For the past week (inc. yesterday and today) we are occasionally experiencing an unresponsive editor. 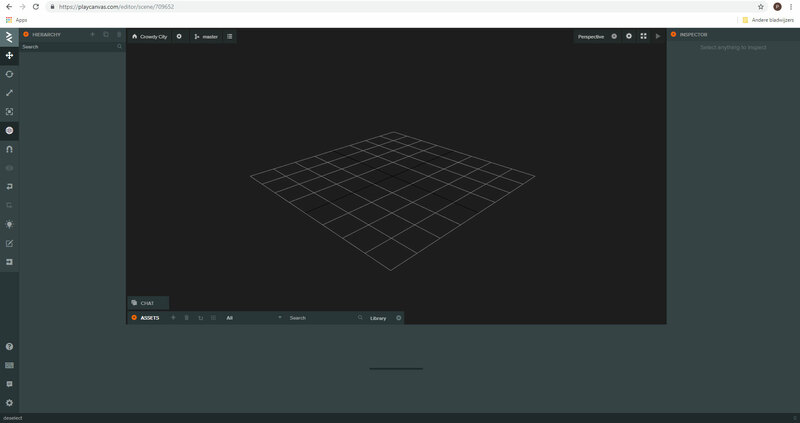 The editor opens and shows the 3d grid but nothing loads - it just stays blank (grey). Sometimes it does continues - but it will stop responding later on. You can’t save code (the code editor hangs) and any open debug versions of the game stop as well. This is happening at work - on all computers - but it is happening at home as well. It is not specific to a single project either, other (test) projects show the same behaviour. It is becoming increasingly frustrating not to be able to work on our project. Same is happening with us. nothing is working today. Yeah - it is currently even worse then before. Had the same issue but works for me again now! I can confirm it wasn’t working here either. I was afk for a few days there for St Paddies and didn’t notice if it was down over that period. “Works for me”. (™) Any thoughts as to what’s happening, @vaios? It looks like we’ve had some connection issues around that time but we are still investigating. Sorry for the inconvenience we are looking into this. Not sure if this has anything to do with it, I just noticed the error there now and thought I’d grab and post it. Nice catch! - Haven’t seen that one (yet). Did see some errors when running a debug version of the game - they mostly popup when the editor becomes ‘unresponsive’. @vaios Did you find anyhting? simple changes not getting reflected to launch, no hot reloading at all very hard for us to work on things now. We’re experiencing it here as well - again. We are still looking into this guys thanks for reporting issues here. Any news? I only saw an occasional hiccup today - has it been resolved? We are keeping an eye on this it should be OK for the time being but I would appreciate it if you PM’ed me a link of the project you’re working on to see if something there affects this. @vaios Thanks for the heads up! Will PM you the project.